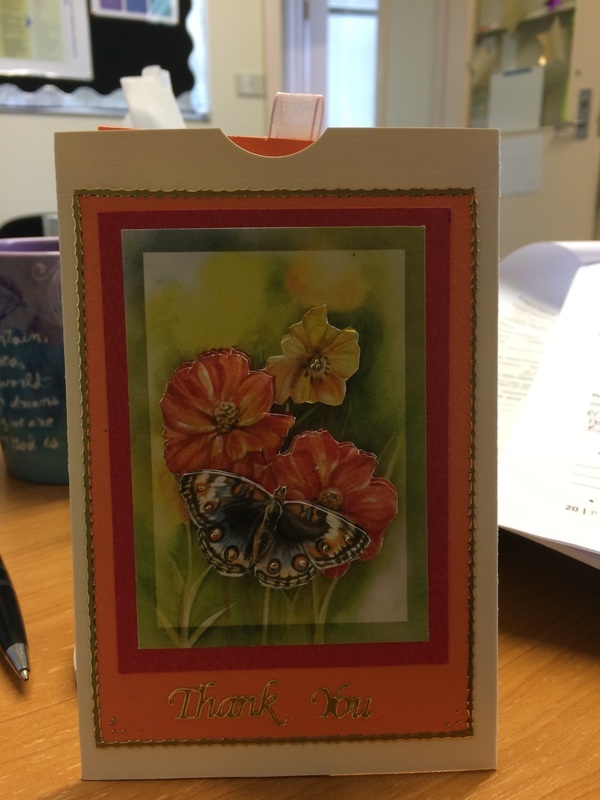 "The residents were very friendly and they were also very kind to us. 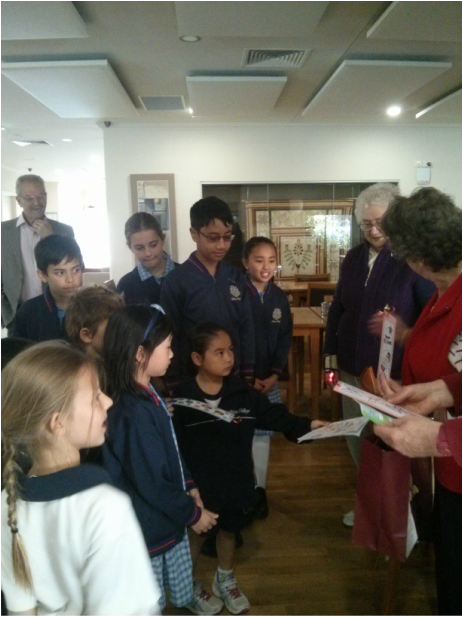 We had a really good time at the Retirement Village!" 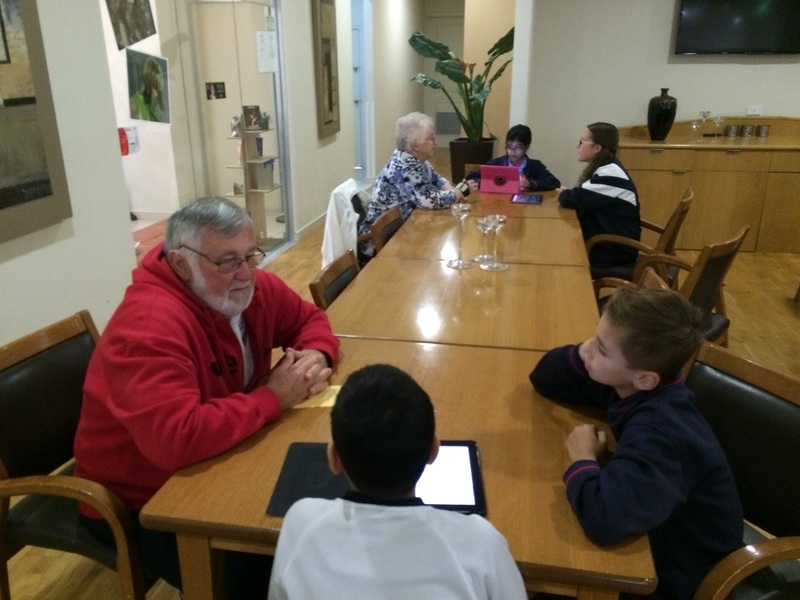 "I thought going to the Taylor's Hill Retirement Village was great because the residents have gone through a lot of experience in life and they can give us some advice. One of the advice was to always be positive, be happy with what you've got and follow your dreams. We have also learnt about the resident's migration to Australia, which was really great as we just finished our topic on migration!" 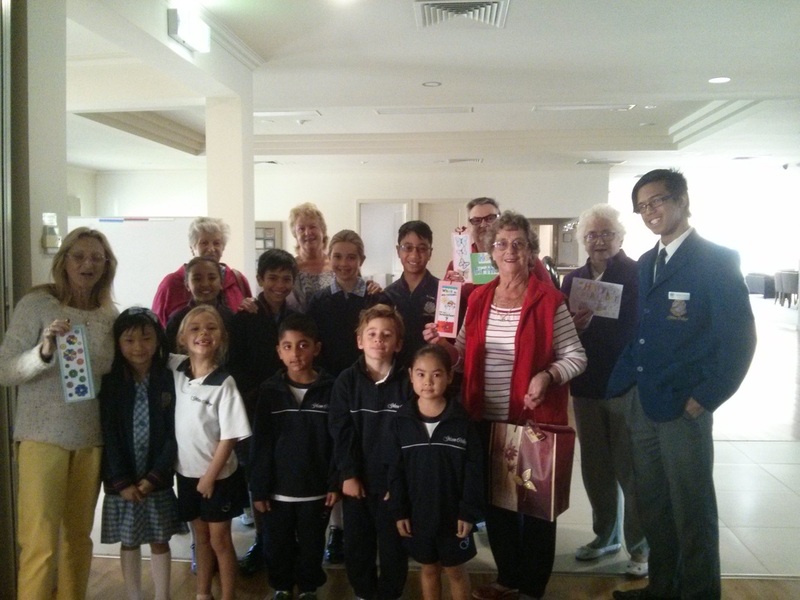 Foundation & Year One Students representatives and Captains presenting their birthday cards & Gifts. 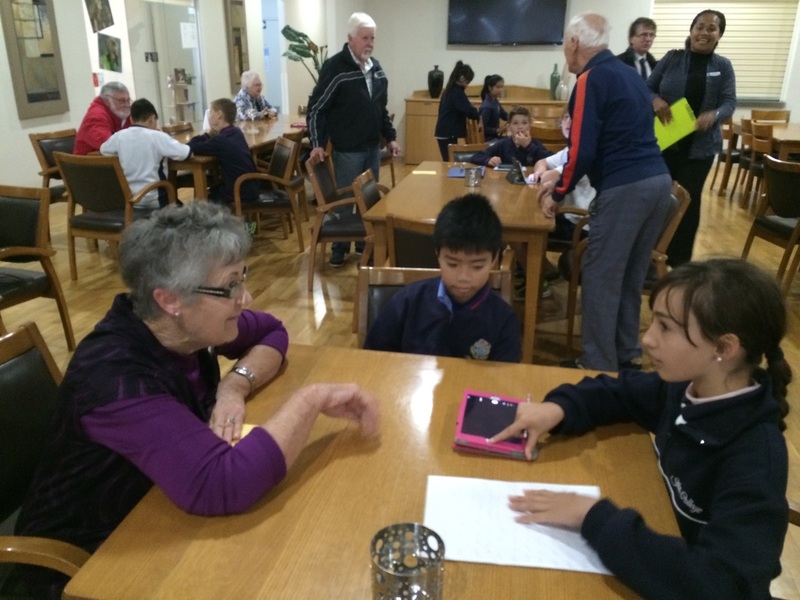 "I had so much fun seeing these older people and asking them questions. One thing I learnt was to always take the opportunity when it is there and to always have fun but in a good way. It was nice seeing their faces again and I can't wait to see them again!" A letter from the residents at Taylors Hill Retirement Village.